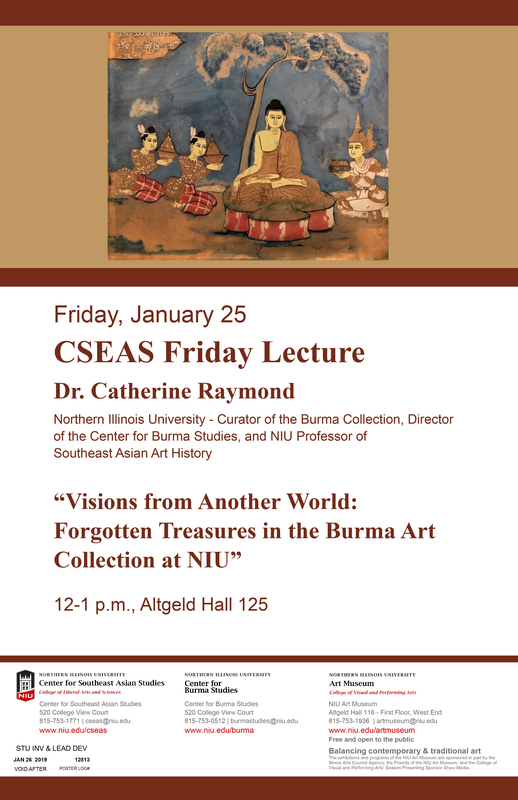 The Center for Burma Studies welcomes professor Ian Holliday, Vice-President and Pro-Vice-Chancellor (Teaching and Learning) at the University of Hong Kong, and owner of the Thukhuma art collection. 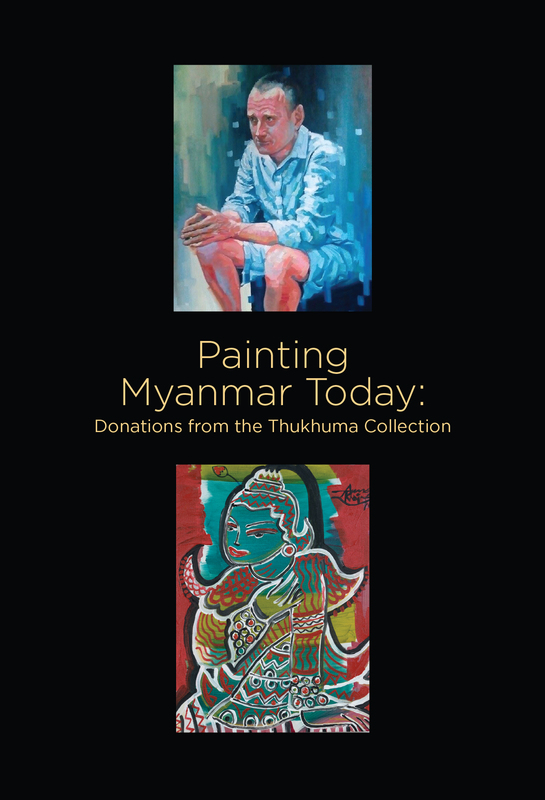 He generously donated twenty nine paintings made by contemporary artists from Myanmar to the Burma Art Collection, which is housed at NIU. 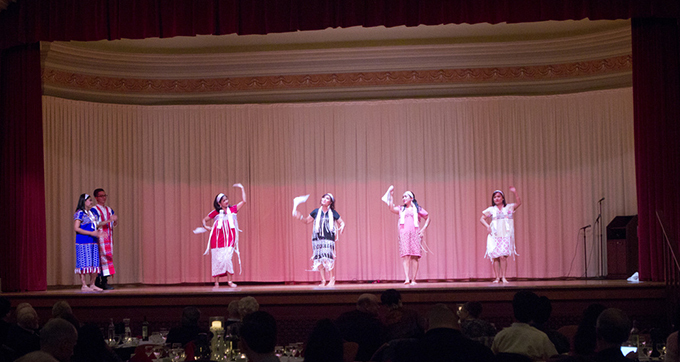 You can view the paintings throughout the library, mainly on the 4th floor near the The Donn V. Hart Southeast Asia Collection. 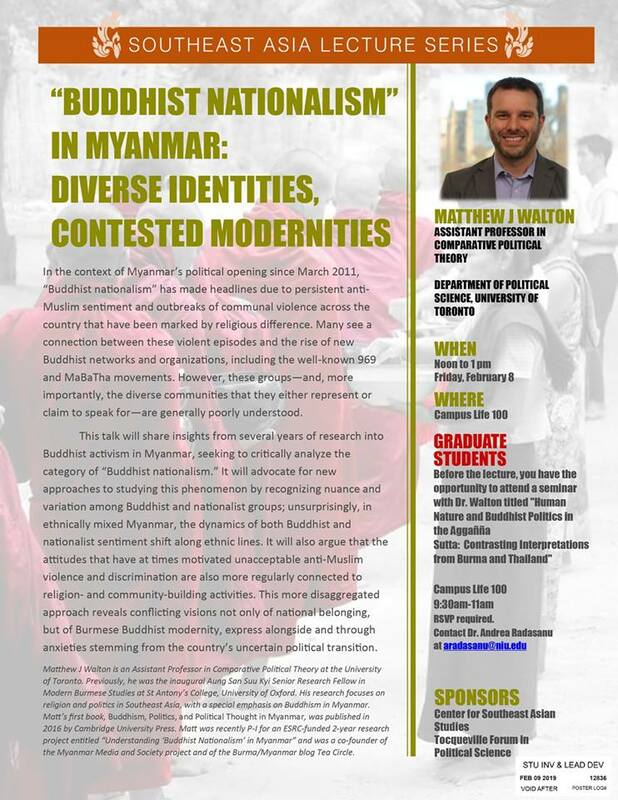 Dr. Matthew J. Walton (Political Science, University of Toronto) presented "Buddhist Nationalism in Myanmar: Diverse Identities, Contested Modernities" during the CSEAS Brown Bag Lecture Series. 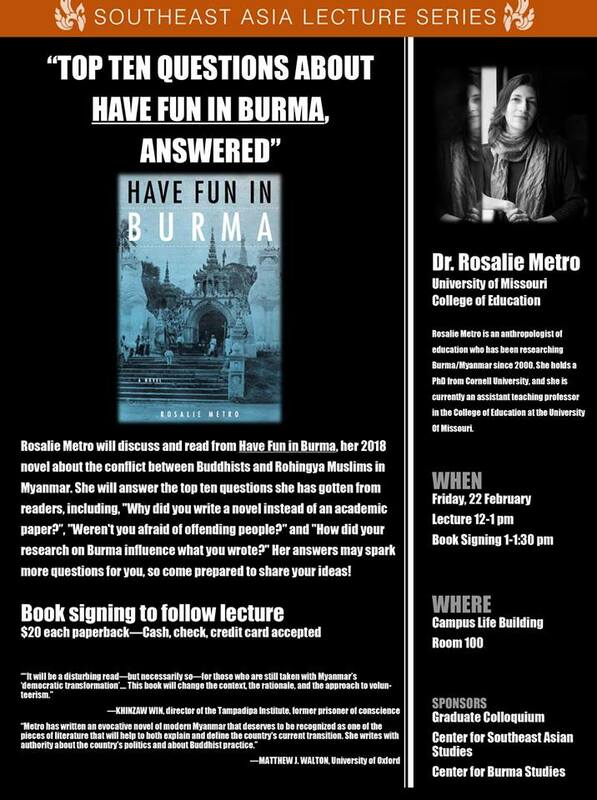 Dr. Rosalie Metro discussed and read from her novel, Have Fun in Burma, as part of the CSEAS lecture series. She also signed copies of her book after the talk. 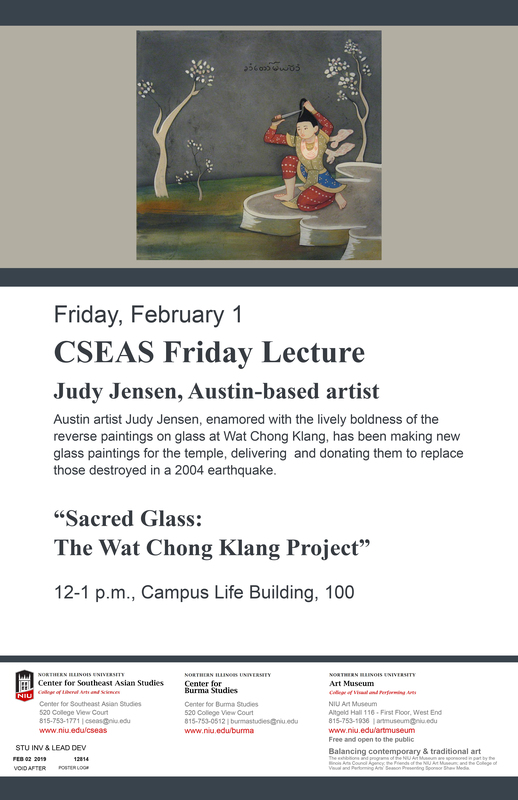 The talk was at 12 PM in Campus Life, room 100.